Troop 12 Members, please login from the upper left corner! 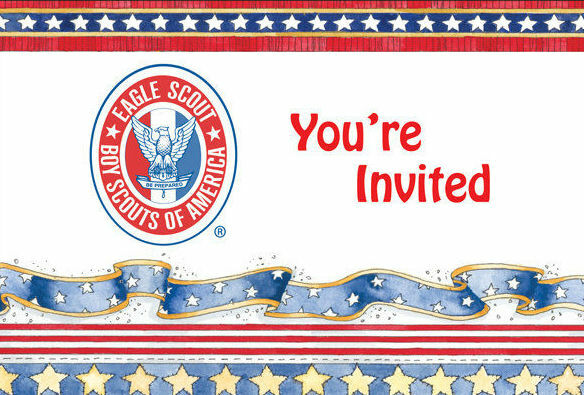 Come join Troop 12 for a very special celebration of the troop's newest Eagle Scouts. Please join us this Memorial Day weekend to place flags in honor of those who have made the ultimate sacrifice. PLEASE JOIN US FOR THIS VERY SPECIAL OPPORTUNITY TO MEET AND TALK WITH USMC MAJOR TOM SCHUEMAN ABOUT HIS EXPERIENCES SERVING OUR NATION. We’ve been presented with a wonderful opportunity to go Deep Sea Fishing off the coast of Dana Point on the sportfishing boat Clemente. This is a ¾ day event (6am – 3pm) and open to the whole family. Scouts will have an opportunity to work on their fishing Merit Badge with Certified Angler Instructors from the BSA. Space is limited to 60 people. Emerald Bay FINAL PAYMENTS DUE MAY troop meeting. Final payments and RSVPs to Emerald Bay due at the May troop meeting. If you are not listed on the website for summer camp, you are not officially registered for Emerald Bay. 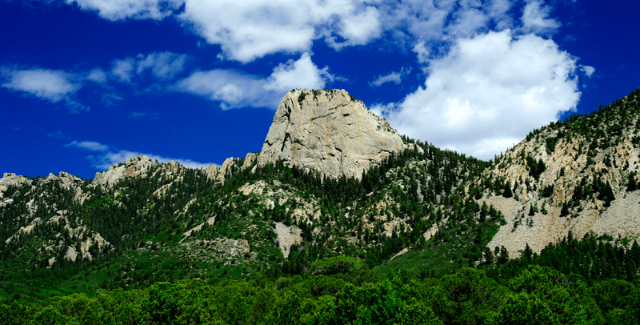 Troop 12 is going to Philmont in August 2019! Don't miss this once-in-a-lifetime Scouting experience at BSA's premier high adventure camp. Capistrano Valley Christian Schools, Inc. Citizenship In The Nation Field Trip #1 & Troop Service Opportunity - "A Flag For Every Hero"